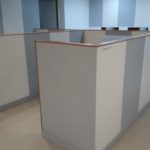 These Business Desk Spaces are available on an Hourly, Half Day, Daily and Monthly basis. 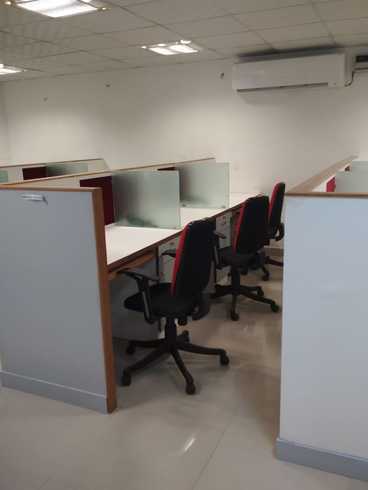 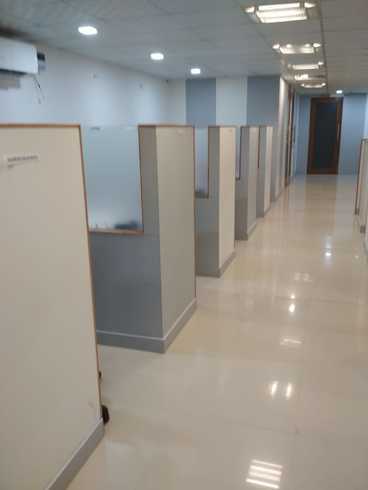 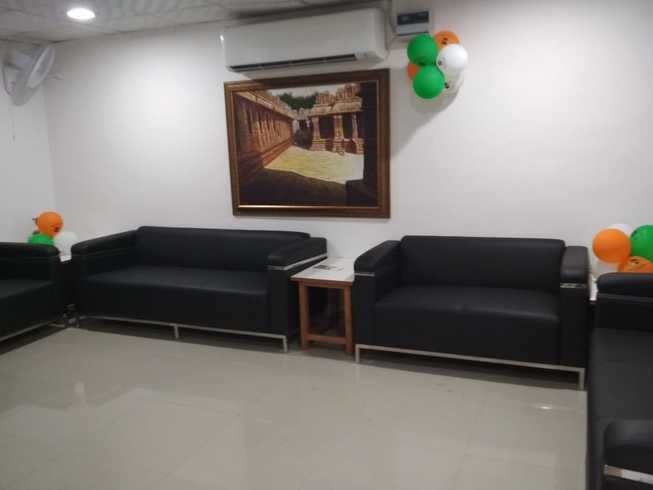 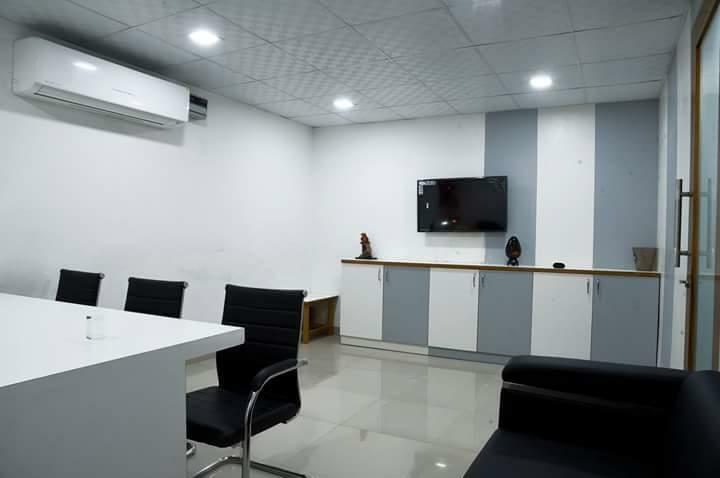 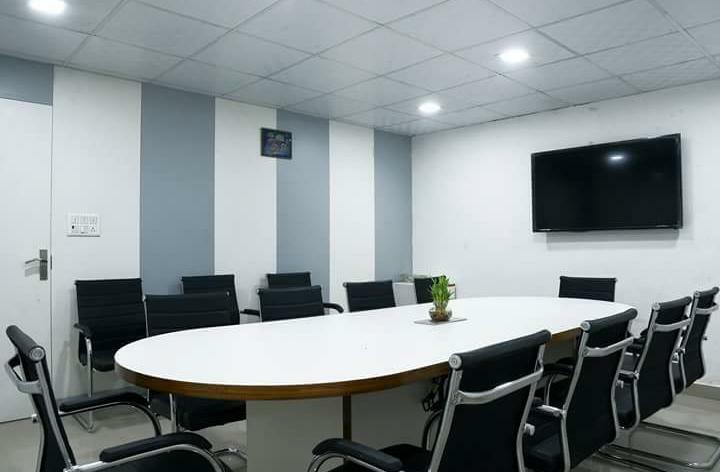 The venue is a newly opened Coworking Space Netaji Subhash Place Metro Station. 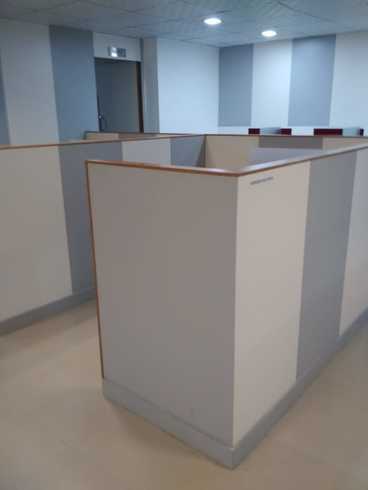 It is located in New Delhi.